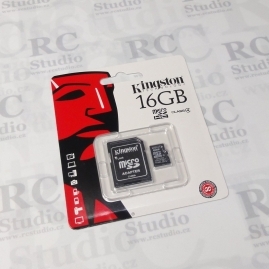 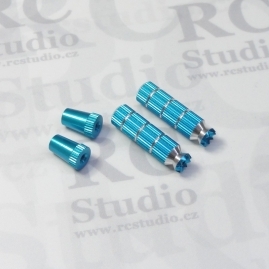 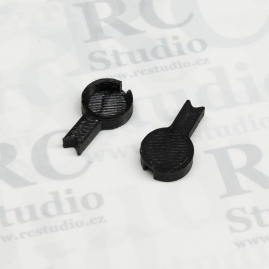 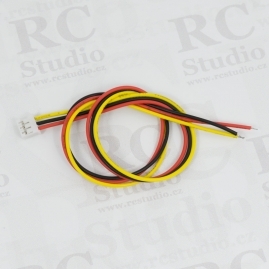 Suitable for Taranis and Taranis Plus. 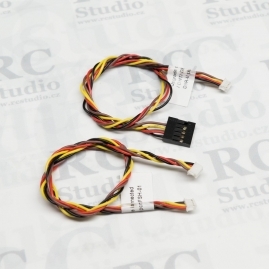 2m USB kabel vhodný pro připojení FrSky Taranis a Taranis Plus k PC. 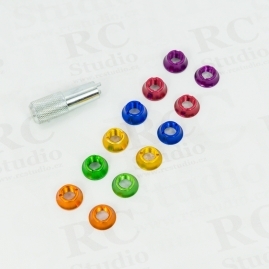 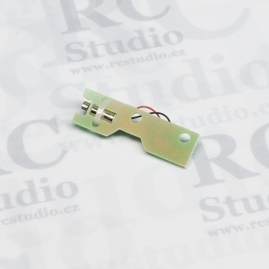 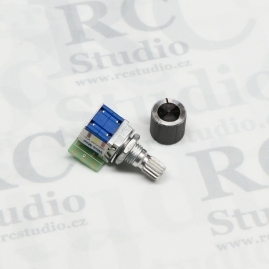 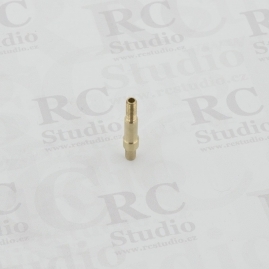 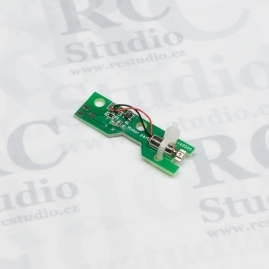 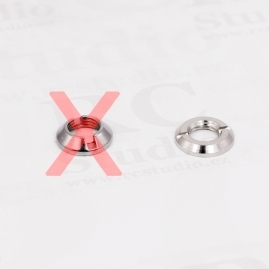 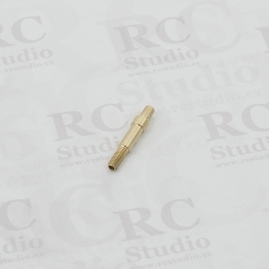 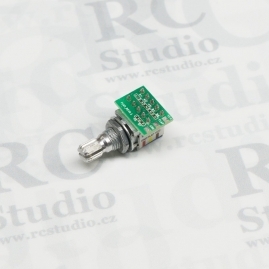 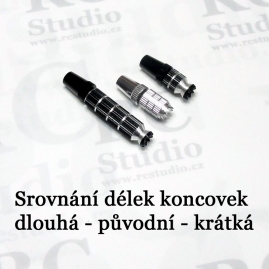 300mm and connector JST PH 2mm 4pin. 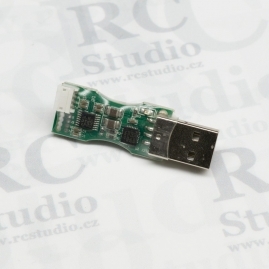 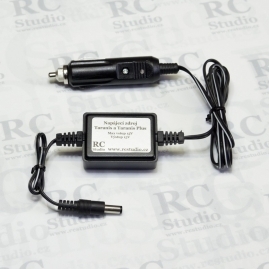 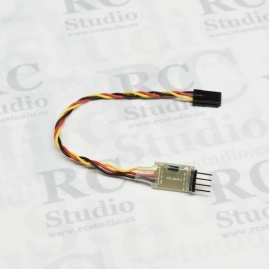 Ideal for serial port of the Taranis and Taranis Plus. 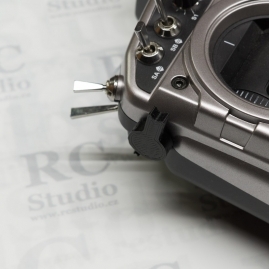 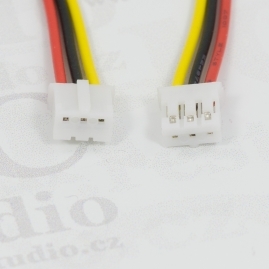 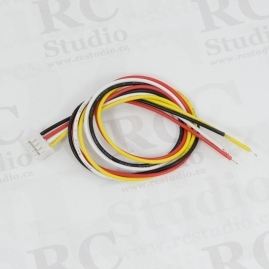 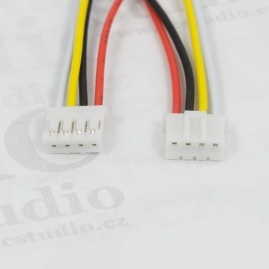 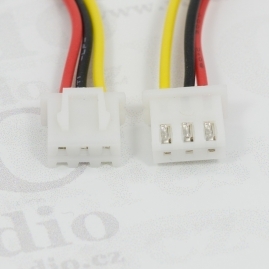 300mm cable with JST XH 2.5mm 3pin.Ideal like battery connector for Taranis, Taranis Plus.Please check colors of the connector before connecting.